Starbucks: B1G1 Fall Drinks 2-6 pm 9/17-9/21! 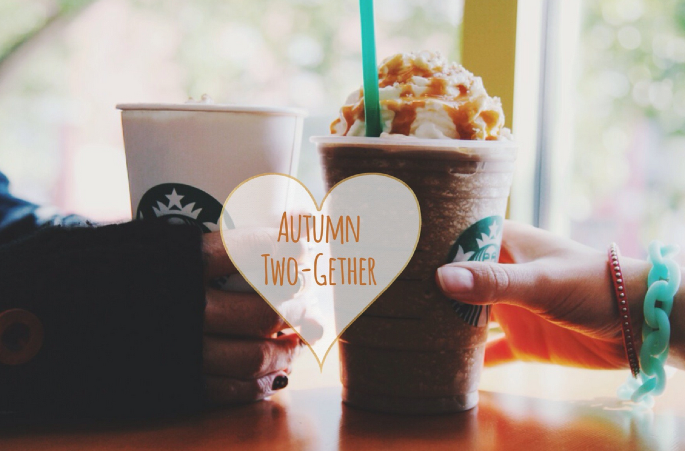 Today thru 9/21 from 2-6 pm Starbucks will offer B1G1 Fall drinks at participating stores. Fall drinks include Pumpkin Spice, Salted Caramel Mocha, and Teavana Oprah Chai. You can get these, hot, iced, or as a Starbucks Frappuccino!